July 2018: I have written and recorded "Our King Will Come"
This song was extremely well received in my home church. Because of this I am working harder than usual in sharing the song, including making available leadsheet, leadsheet with melody, and a simple piano arrangement, which you can download by clicking on the links. The CCLI number is included on the music. 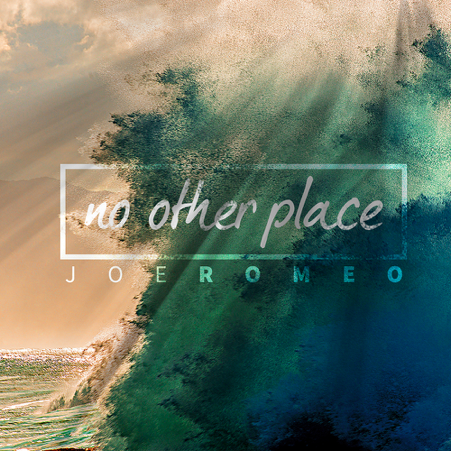 April 2016: Released the album "No Other Place", 14 worship songs, to good reviews. This album is also available for download from iTunes, Amazon, CD Baby, as well as streaming from Spotify. My current exciting news is that I have a song "Whole World Sing" that is being played on some Christian radio stations. Basically, after writing the song, I collaborated with Judd Field, who added some amazing vocals and some melody changes. The song was recorded by Adrian Hannan. It sounded very strong. But advice was given that it was not quite current enough, so we asked Andrew Crawford to help us. He re-recorded the backing and used adrians vocals, to come up with this current version which, as I said, is receiving some airplay. Judd and I have released it on Itunes and Judd has also filmed a youtube clip. We would love your support in purchasing this song. My thanks go to many people, including David Maegraith, Anton Bekker, Judd and his family, my wife and family, Adrian and Barb Hannan, Andrew Crawford, Nathan Eshman, Wes Jay, and many others who have prayed for us and encouraged us. Thanks once more for your support and encouragement. I have recently had a new song, "Take me to the fields" recorded. 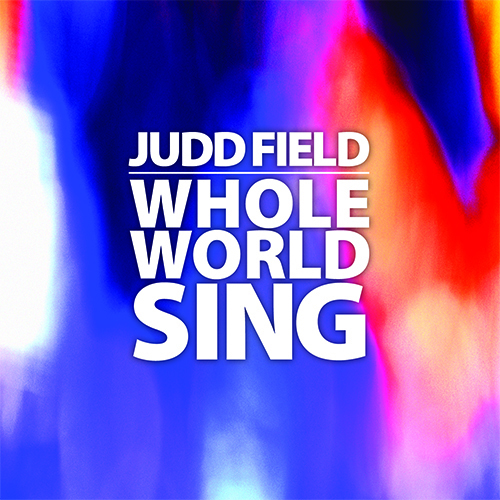 The vocalist is the amazing Judd Field. Adrian hannan has again done a superb job of recording and producing this track. If you subscribe below, to my maiing list, we will forward a copy of this MP3 for downloading, at no cost. You can view this with some visualson youtube, and, if you look carefully, you will find me explaining the songwriting process over 3 videos which i made as i was actually writing the song.